Download durable medical equipment request form. She is very social and loves people but lacks the ability to play like the other kids. 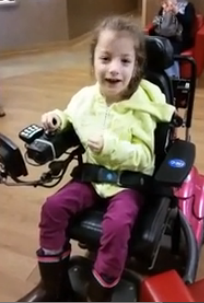 This equipment will help her gain independence and keep up with the other kids.